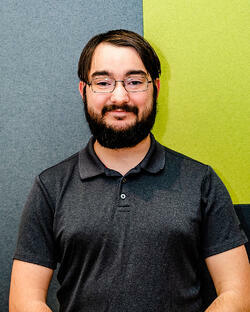 Meet Trey McGinnis, the newest addition to the Tech901 Instructor dream team. A lifelong Memphian and son of two teachers, it is only natural that the CBU graduate would find himself in the front of a classroom. Trey fostered his interest in technology from an early age and even began tinkering with computers with encouragement from his Computer teacher in junior high. STEM shapes the future, people! "I worked with Aaron at CBU before he came to Tech901. He told me about the new instructor job and it was something I was interested in. Tech901 allows me to mesh my IT experience with my educational experience to make a real difference in people's lives. I feel very fortunate to be on the team!" In addition to teaching IT Foundations courses this year, Trey is also interested in furthering his certification scope. Next stop? 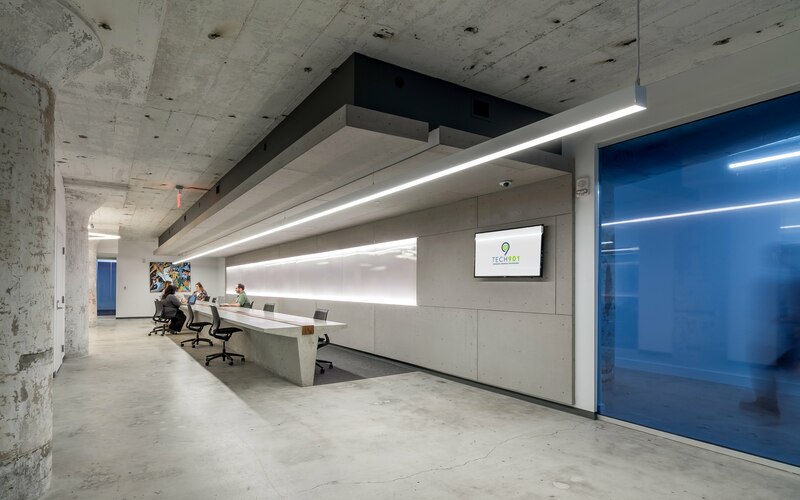 CompTIA Network+ and Security+! Additionally, Trey wants to add Web Programming experience to his skillset. "I'm a huge Star Wars fan. For the past few years I've been a member of the 501st Legion, an international group that dresses up in Star Wars costumes to benefit charities and non-profits all over the world. My main costume is a Stormtrooper, but I have a few others in the works. 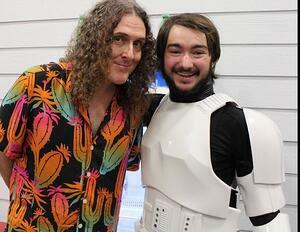 One of my favorite experiences was being a backup dancer for Weird Al Yankovic during one of his concerts in Southaven. " When he's not defending the Galactic Empire, Trey loves visiting local restaurants, like Casablanca and Westy's, and visiting beautiful Overton Park and the Memphis Zoo. 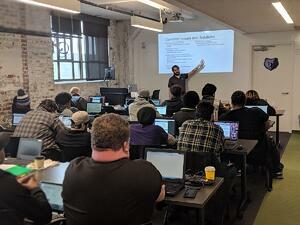 "I think Tech901 is in a unique position to train an IT workforce for Memphis and, perhaps more importantly, get them into their first IT job." Trey will be the Instructor of the upcoming IT Foundations afternoon course this April in the 2pm-5pm slot. Apply today!